Thomas Edison State College University (nowadays known as Thomas Edison State University, or TESU) is one of the most frequently searched colleges in America, according to a recent internet keyword search of American universities. The college was established in 1972, and officially became a university in 2015. Thomas Edison State currently maintains more than 18,000 undergraduate and post graduate students. All students at TESU attend the school part time. Notable alumni of Thomas Edison State include head basketball coach Mike Davis, Brigadier General Walter E. Fountain, radio host Jim Harrington, aerospace physiologist Captain Edwin Muñiz, and astronomer Michael D. Reynolds, among others. TESU is accredited to award degrees by the Middle States Commission on Higher Education. Here are the answers to some of the most frequently asked questions about Thomas Edison State. 1. Where is Thomas Edison State College and University? 2. What undergraduate studies are offered at Thomas Edison State College and University? Thomas Edison State offers degrees at both the undergraduate and graduate levels. Associate and Bachelor degrees are available in more than 100 fields of study. 3. What graduate programs are available at Thomas Edison State College and University? as well as a Doctoral degree in Nursing. 4. How much does it cost to attend Thomas Edison State College and University? For the semester-based plan, students pay an annual tuition for up to 36 credits over a 12-month period. Additional fees may also apply. These may include application fees, student orientation fees, lab fees, materials fees, graduation fees, and others, as well as funds for textbooks, course materials, and transportation. Scholarships and other financial aid may be available, from various grant and loan programs, among other fundraising efforts. Students must complete and submit the FAFSA form to receive financial aid. 5. What is the Thomas Edison State College and University campus like? 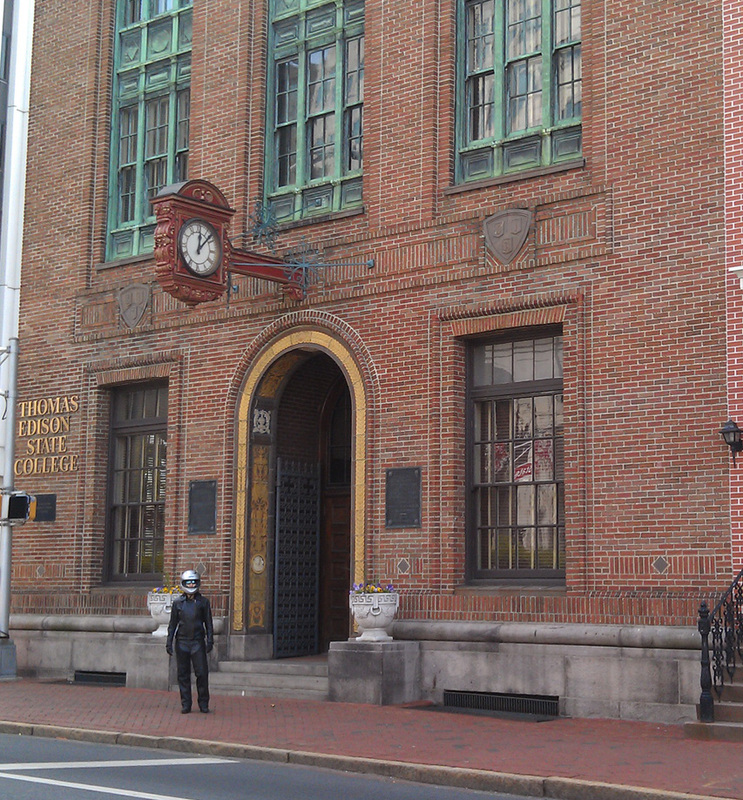 The university occupies an urban campus setting of eight restored historic buildings in downtown Trenton. 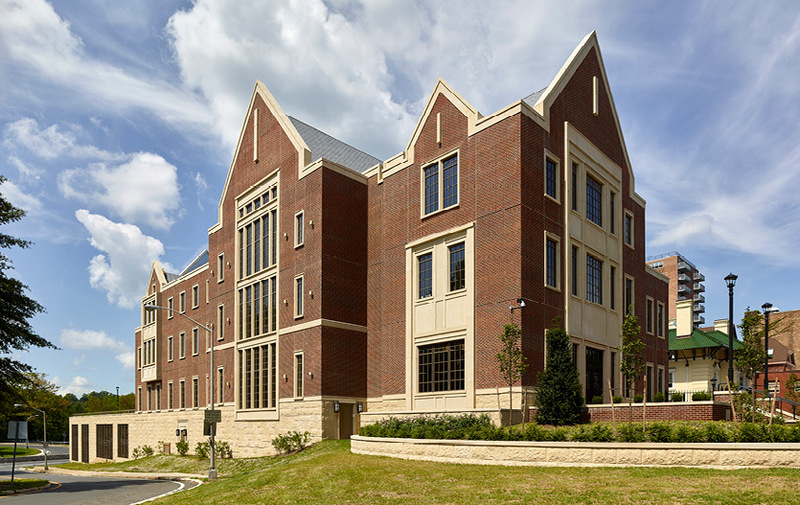 Notable campus buildings include the Kelsey building, the Townhouse Complex, the Center for Learning and Technology, and Kuser Mansion, among others. 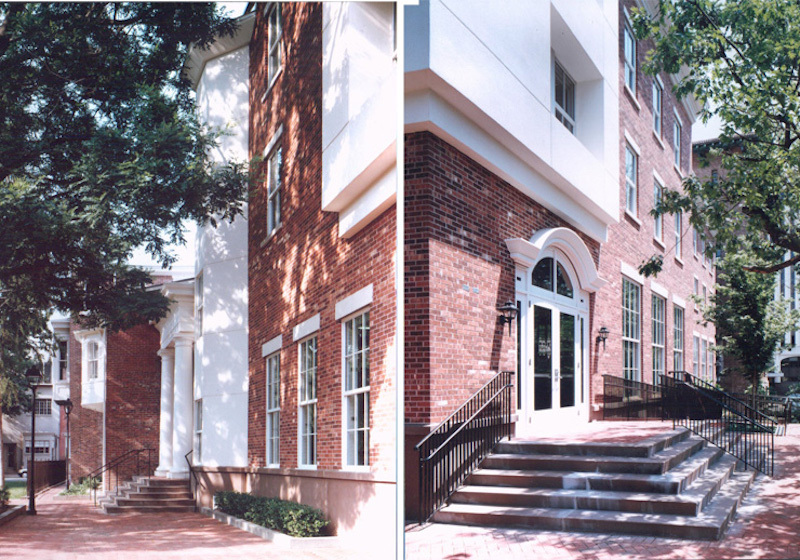 There is no on-campus housing available at TESU. However, there are quite a few apartment complexes nearby. The school colors are burgundy and beige. There are many conveniences within walking distance of the TESU campus. Public transportation is abundant in downtown Trenton. What's more, New York City is only about 80 miles northeast of there, and Philadelphia is only about 40 miles to the southwest. 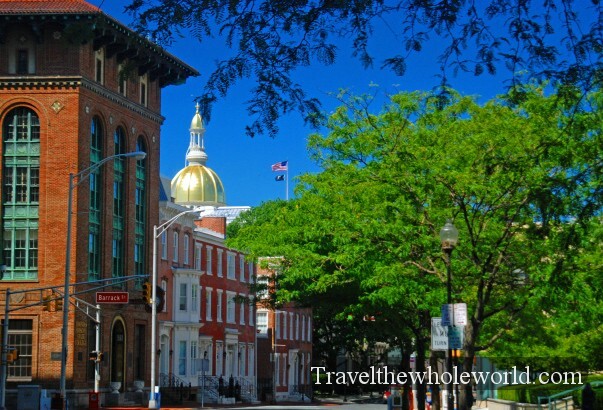 Nearby attractions to the TESU campus include the New Jersey State House Museum, the Old Barracks Museum, the New Jersey State Library, and of course the Delaware River, among others. 6. What are the distance learning options at Thomas Edison State College and University? Students enrolled at TESU can earn Bachelor’s and Master's degrees online, as well as taking individual courses. Online courses are delivered through a learning management system called myEdison. 7. What is the contact information for Thomas Edison State College and University? You can reach an operator at the campus of Thomas Edison State (or inquire about financial aid at TESU) by calling 888-442-8372. To reach the distance learning department at Thomas Edison State, call 609-777-5680.